A tragic loss of an Uncle, witnessing the death of parents, or losing an entire home planet, our heroes rise from tragedy to become the symbols we look towards for hope and adventure. What is it that moves them from a moment of brokenness, to creating purpose and belonging? And what can we learn from this to live our own superhero lifestyles? 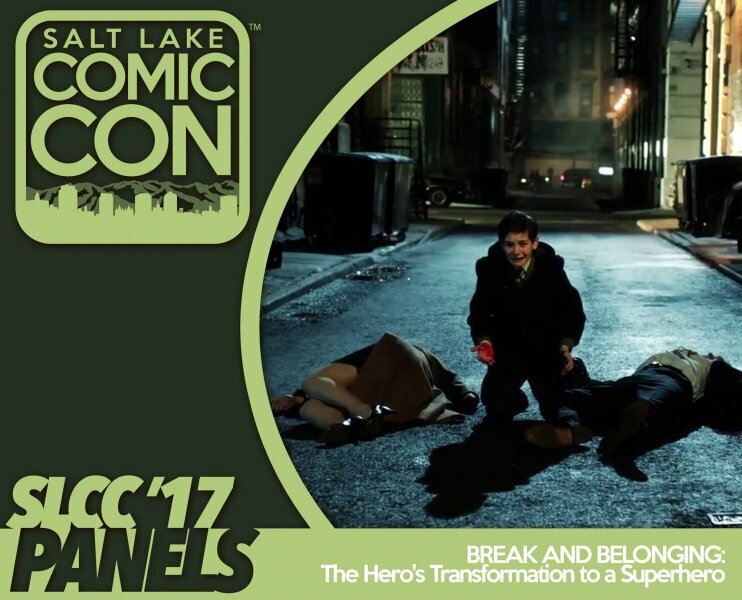 Mental health therapists Joe Gorton and Mike Higgins explore iconic various characters and their rise from brokenness to belonging then connect those principles to interventions everyone can use to live a superhero lifestyle.